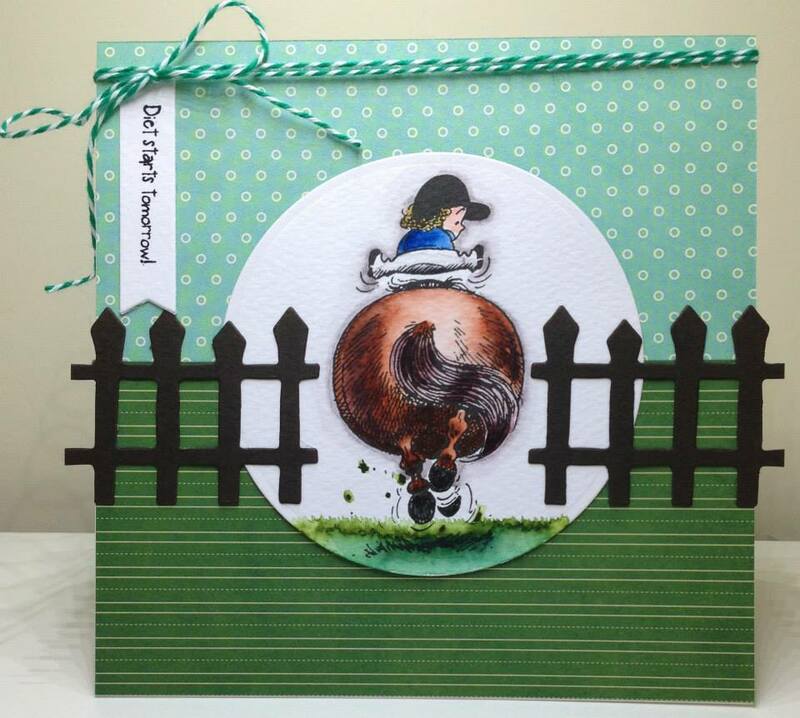 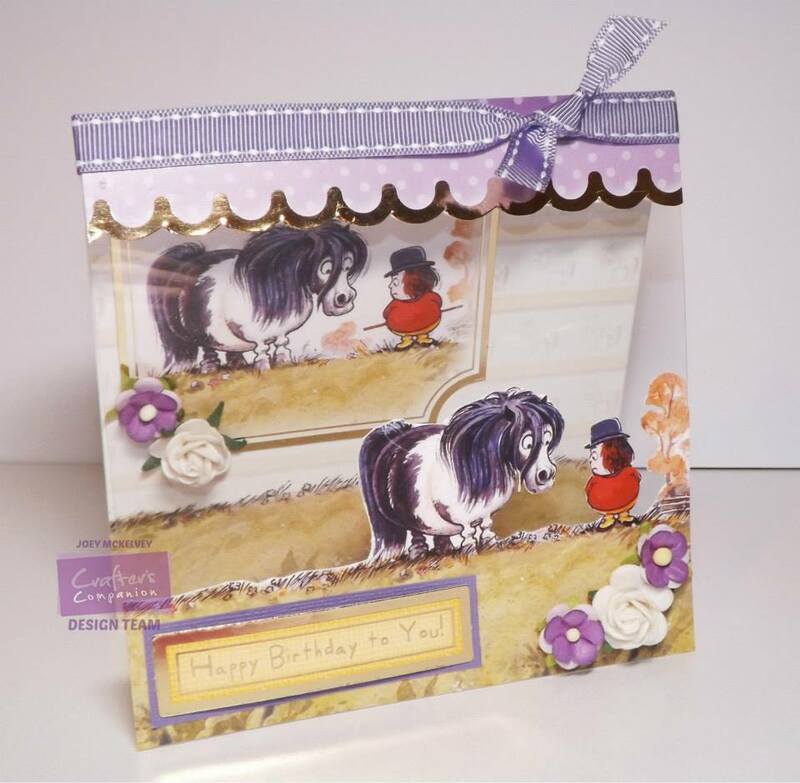 Crafters Companion > Blog > Thelwell Four Day Deal! 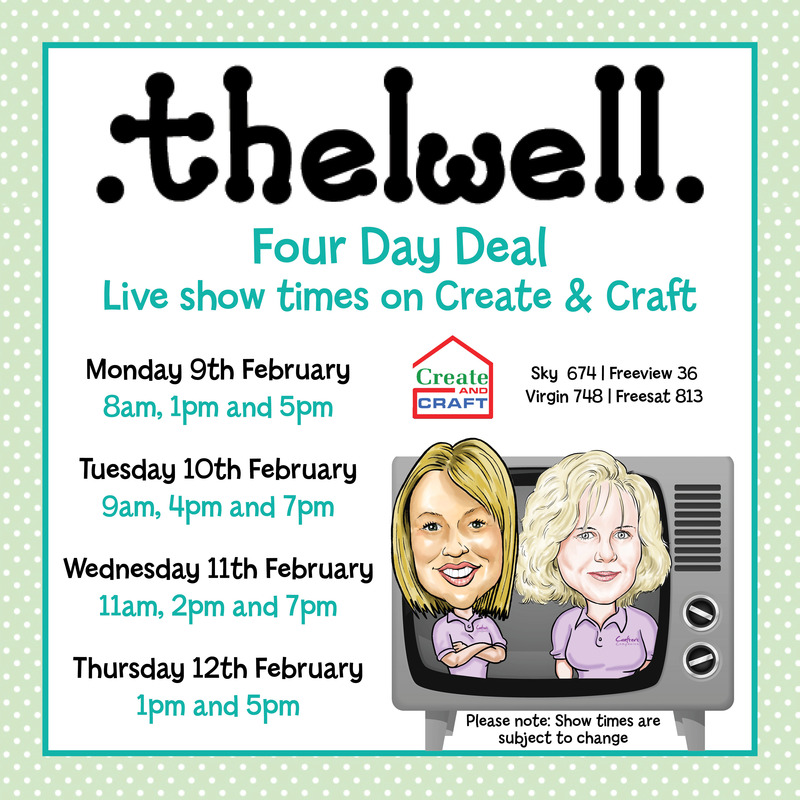 Our Sara Davies and Fiona Clayton will be on Create and Craft this week with a fantastic Four Day Deal featuring the Thelwell collection! 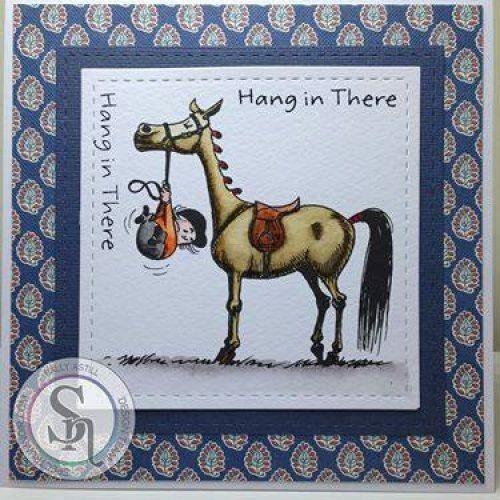 Make sure you’e watching the shows!